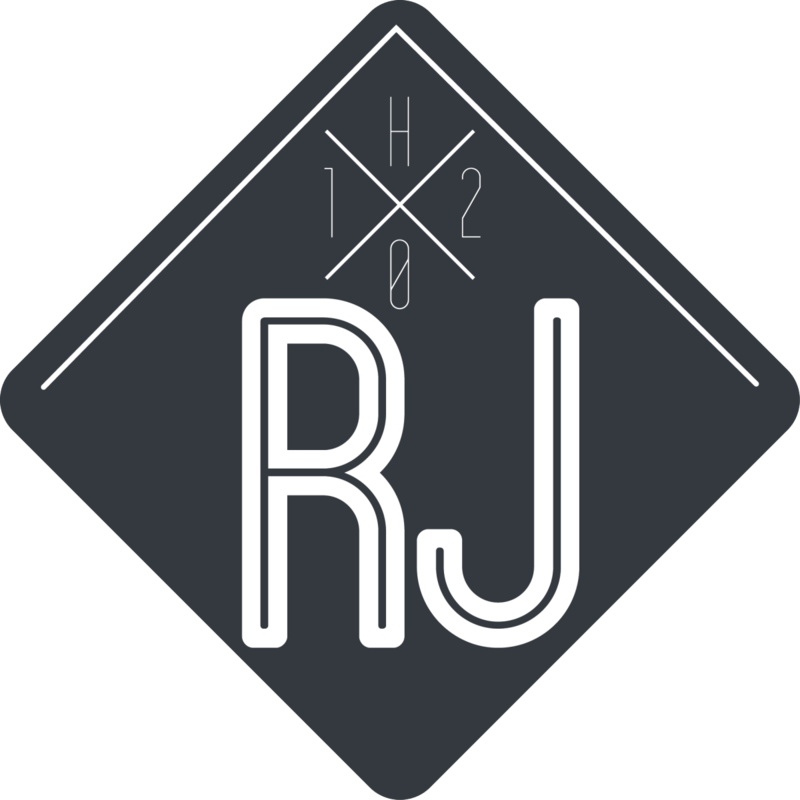 In windsurfing Robby Naish is an all-time hero, Steven van Broeckhoven, Kauli Seadi & Dorian van Rijsselberghe but there are so much more hero’s in all sports and disciplines that’s hard to choose and say. 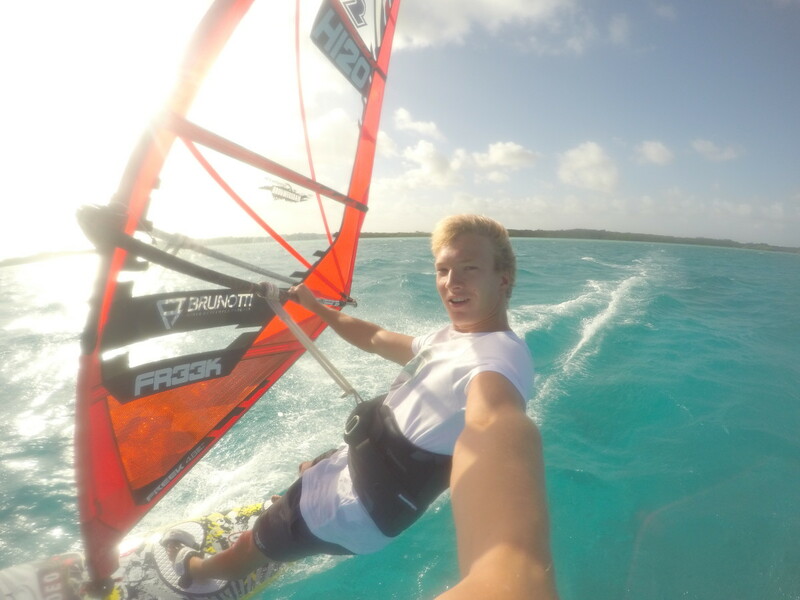 Rick Jendrusch, a 21-year-old windsurfer from the Netherlands. Born and raised on the waters of Brouwerdsam / Grevelingenmeer! My parents always supported me with doing sports and being outside and on the water. 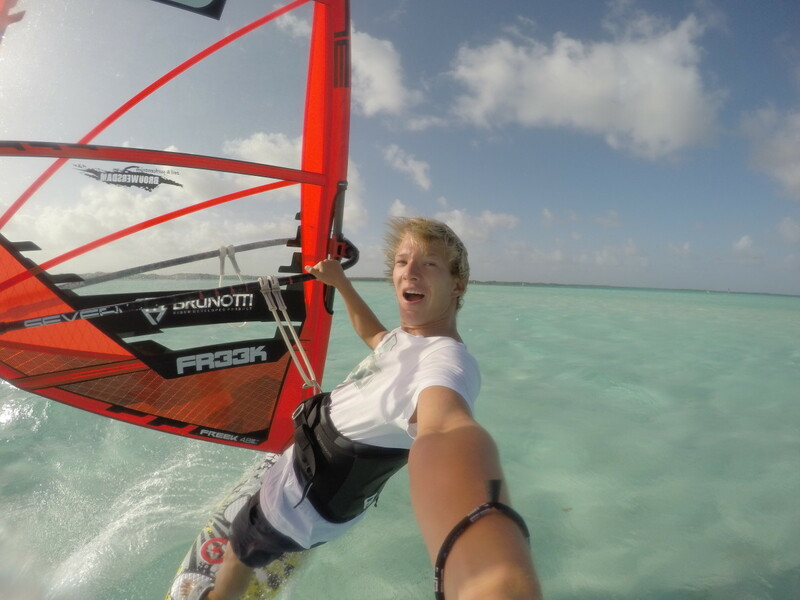 I really enjoy windsurfing and traveling around the world and seeing the most beautiful places on earth with the best friends I have and met on tour. 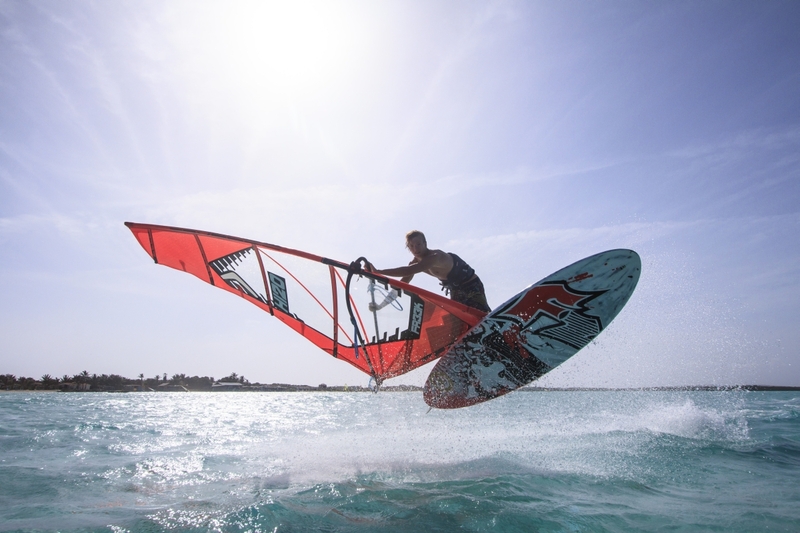 I started windsurfing when I was 4 years old but I didn’t like it and went doing other sports, but when I was 10 years old I started to like it and you would find me on the water more and more. When 13 years old I did my first competition and there it started with doing more events and traveling more. 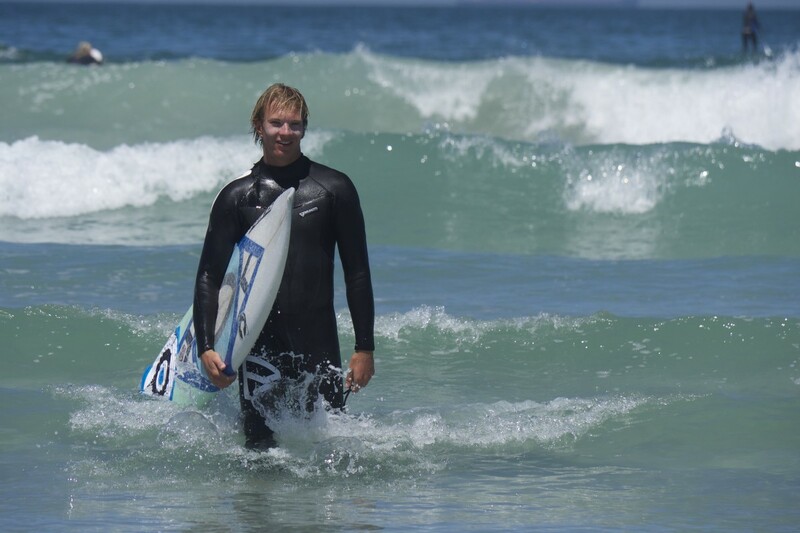 Now I’m 20 and fully focused on windsurfing, I finished my study marketing, communication and event management so I can put all my time in windsurfing. I think for every sportsman the main goal is to get the best in your discipline or sport. 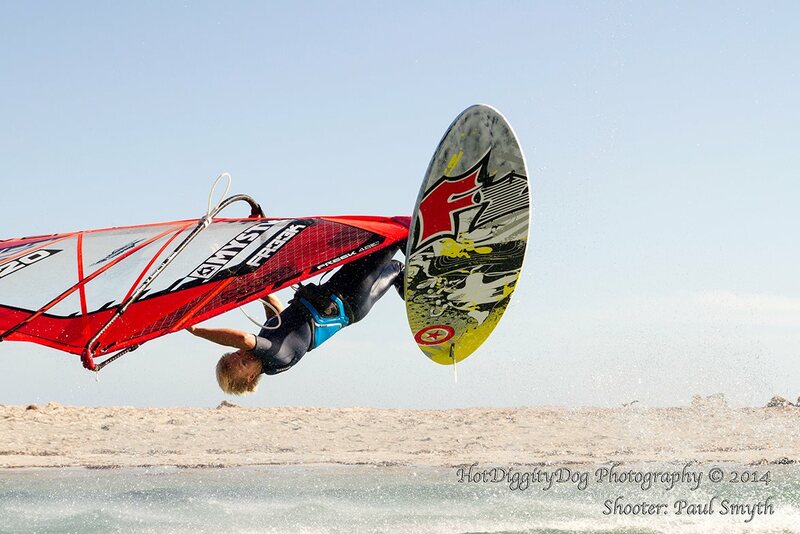 For the upcoming year my goal is to get in the top 16 from the PWA world championships freestyle. 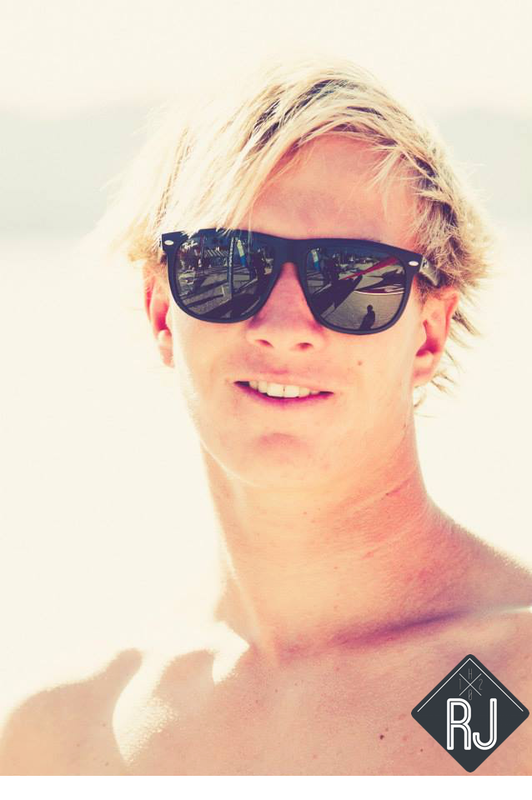 I also want to be an ambassador for the sport to get new people into this amazing sport and try to set up new events. 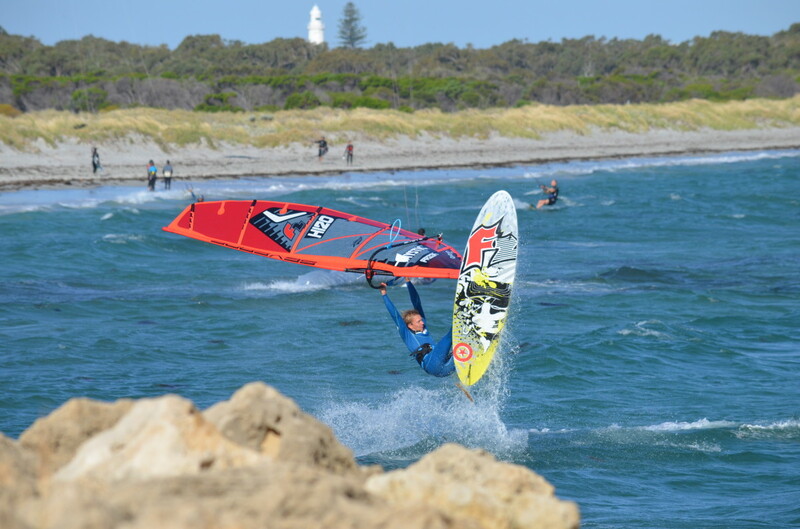 The best achievement is to get world champion freestyle and later to help the sport grow and organize my own PWA event. 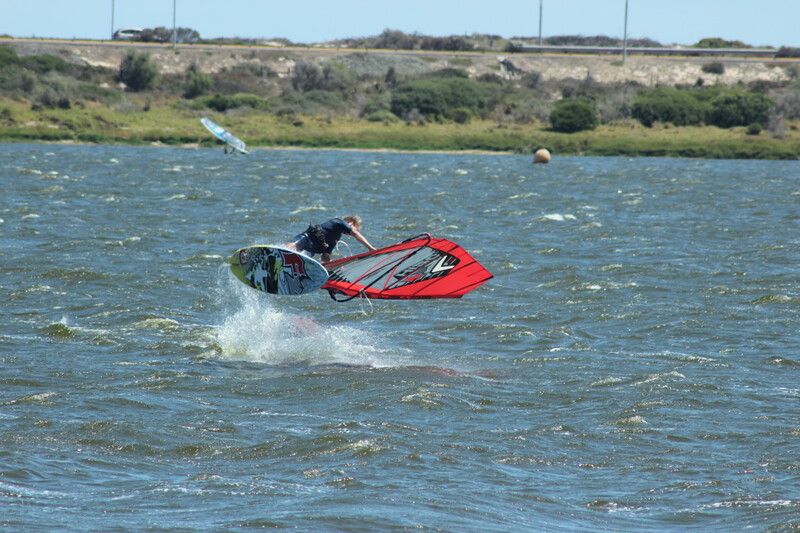 Windsurfing is a really technical sport, so you don’t learn really fast so you should never give up. You have to sail as much as possible to be on the top. 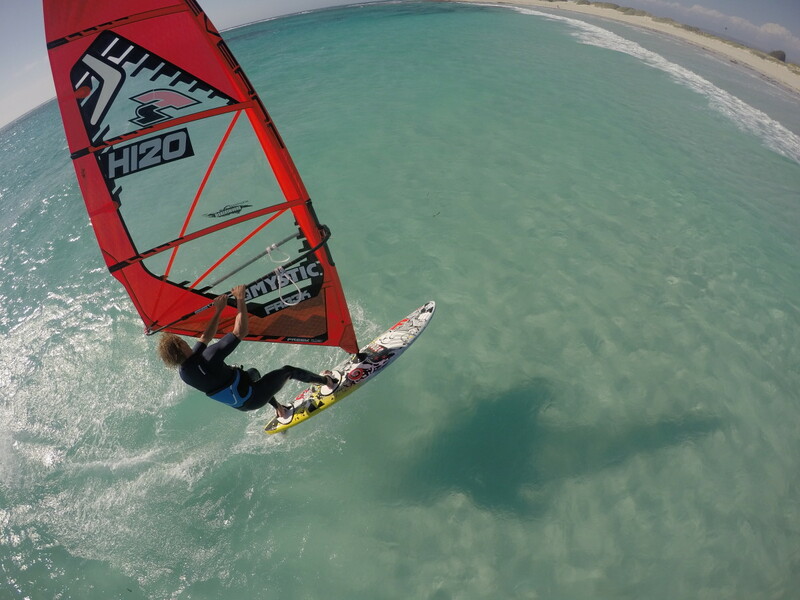 You have to travel a lot to train the whole year and there are not so big sponsor budgets in the windsurfing scene so you have to make good choices and follow the wind. When you learn new tricks and land it finally after trying it thousand times. Also when you’ve trained the whole winter and sail better in your heats than last year and make an improvement and win from guys you lost from last year. Get this higher ranking. 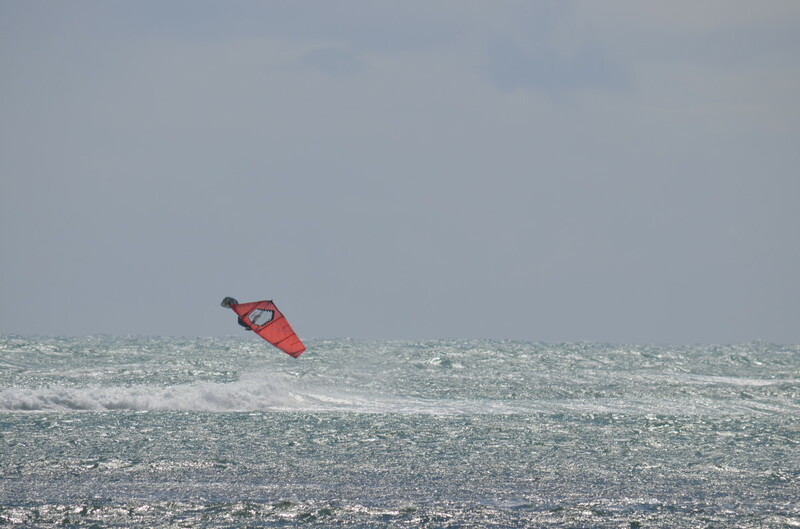 But the freedom you get with windsurfing is incredible you just go out sailing and be on the water and driven by the wind and just do what you love!! Mostly you find me at my home spot Brouwersdam in the Netherlands where I train on the water, but you also find me in the gym. First I check the moves on videos from other guys and afterwards I try them on the land before I go out on the water and then I just try them. 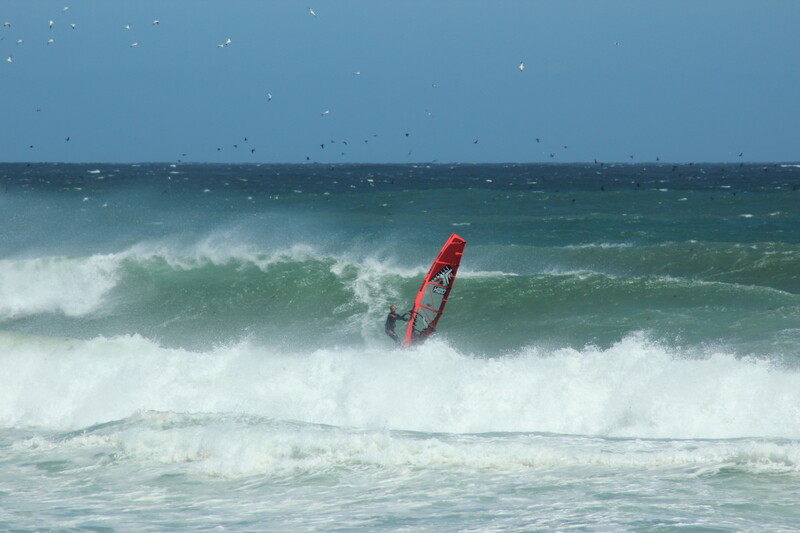 Fun is the most important thing for me, when I’m not enjoying anymore I just go out from the water. I don’t think too much and just try a move in different ways and sometimes a different move in between to get the wrong movement out of your body. I also just go 100% for it otherwise you crash anyway. To lose or don’t sail the heat you want to sail and yea you always think about do I have the right sail and board but that’s normal I think. I just never want to lose. My biggest fans are my family and friends, or they are the closest to me and support me always and help me enjoying and improving every year again. They are always watching my competitions and follow every second. Just enjoy it and have fun now it’s still possible and do your own thing! 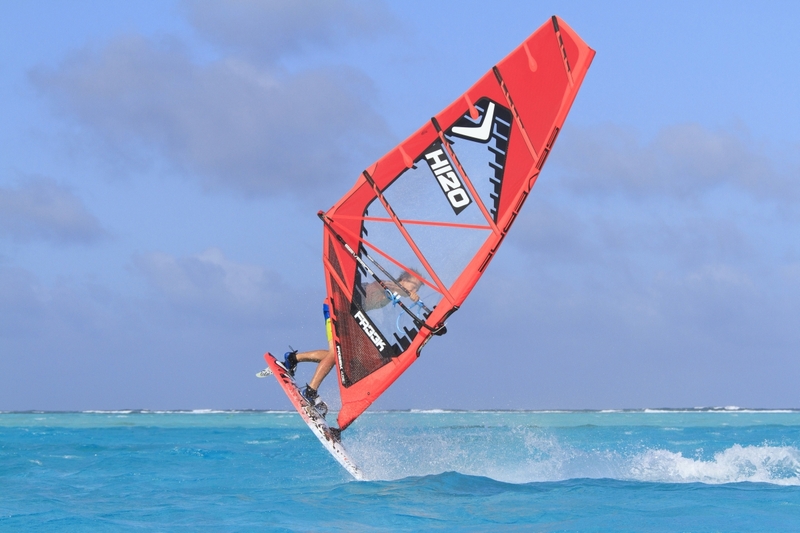 I finished school and the upcoming years I just want to windsurf but maybe I want to study again or I will work in the windsurf center from my parents Zeil-& Surfcentrum Brouwersdam. 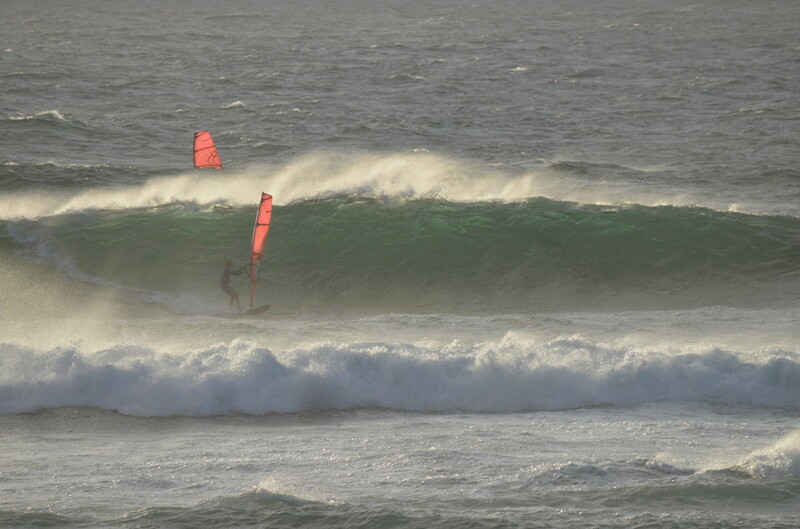 But first windsurfing for the moment. Keep pushing your self and don’t stop trying, it’s hard in the beginning but it’s going to be more and more fun every day.